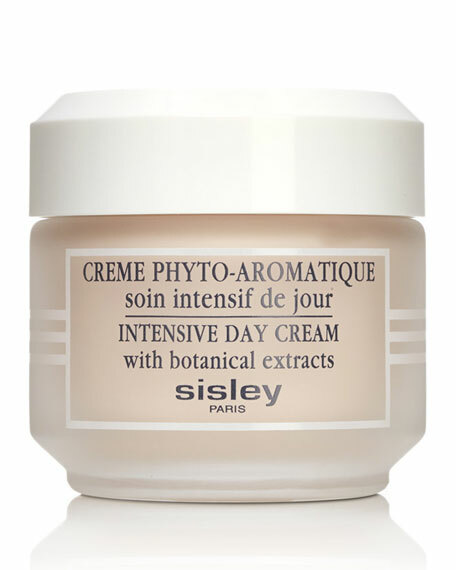 An intensive moisturizing formula that combines natural plant extracts and a complex of essential oils. Protects, moisturizes, nourishes, and stimulates skin. Regular use restores elasticity, radiance, and a more youthful appearance to the skin. Also fights the formation of wrinkles. Blends shea butter, avocado, soy, and botanical aromatic essential oils. La Prairie Anti-Aging Stress Cream, 1.7 oz. Restore what time has taken away. Moisture-binding and ceramide complexes replenish hydration. Night blooming flowers help soothe, nourish, and hydrate.